In 1997, Paul attended his first year at Easter Seals camp. He was six years old and eager to meet friends and join in on the camp activities. 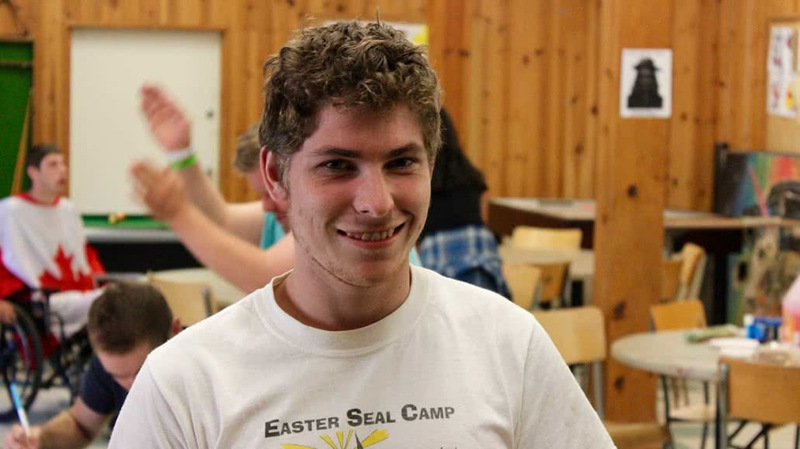 Twenty years later, Paul is one of our longest returning campers with the summer of 2017 marking Paul’s 20th year as an Easter Seals camper. 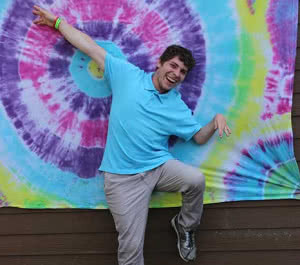 As a regular camper for many years, he later joined the Leaders In Transition Program for two years and then continued to come back each summer for the Young Adult Program. Now as a young adult, Paul holds down two jobs, working at White Spot and at the Langley Events Centre. Plus he puts in many hours of volunteer work on the side. When asked about his favorite camp activities his answer has stayed pretty well the same over the years – he loves playing hockey, going on the big swing and pulling pranks. Paul happens to be a diehard hockey fan, making his job at the Langley Events Centre pretty perfect. And we think he’s pretty perfect too!